In 2019, the 100th Ontario Provincial Trapshooting Association Championships will be held at Hamilton Gun Club. Click here for the 2018 Ontario Provincial Trapshooting Association Championships Trophy Winners. Click here for the 2017 Ontario Provincial Trapshooting Association Championships Trophy Winners. 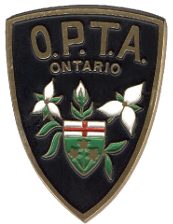 Click here for the 2016 Ontario Provincial Trapshooting Association Championships Trophy Winners. 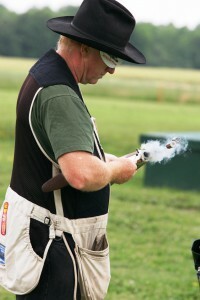 Click here for the 2015 Ontario Provincial Trapshooting Association Championships Trophy Winners. Click here for the 2018 Canadian Trapshooting Association Championships Trophy Winners. Click here for the 2017 Canadian Trapshooting Association Championships Trophy Winners. Click here for the 2016 Canadian Trapshooting Association Championships Trophy Winners.